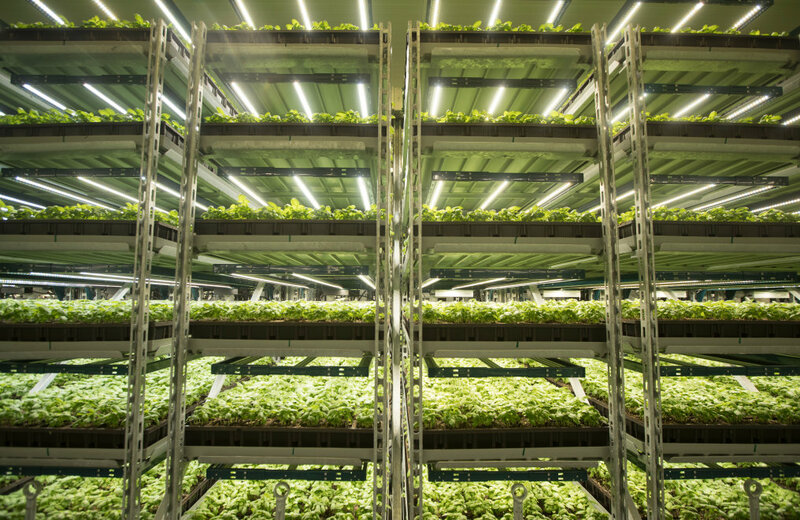 We provide lighting systems for vertical farming. 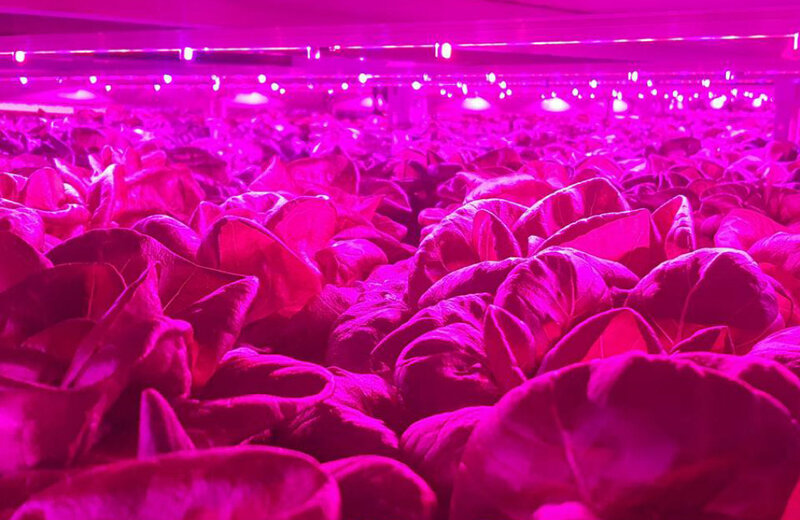 By using the right light recipes, it is possible to influence the development of plants, from their growth patterns to their appearance and nutrient content. We help to explore how light sources influence plant development. 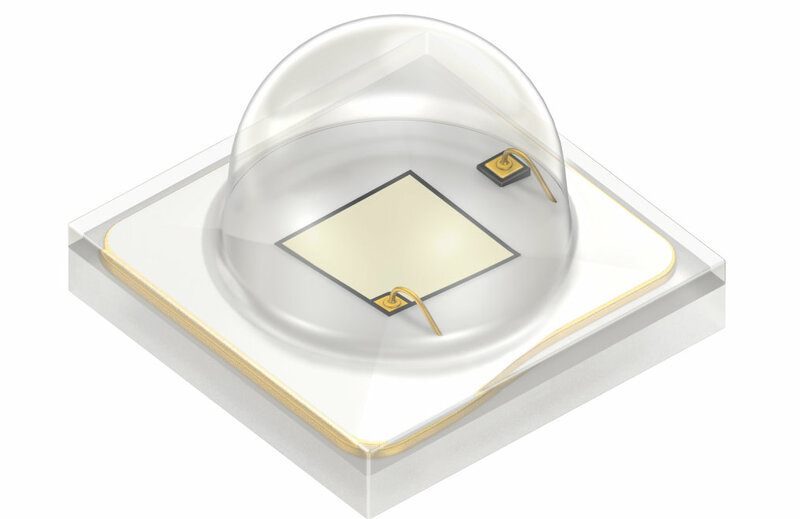 Our research luminaires enable tailor-made light recipes for specific plant types. The technologies from OSRAM are used by the NASA, and by growers of medicinal plants. The plant-Cube makes it easy to grow healthy and tasty lettuce, herbs, and vegetables at home. Dependent on the type of seed inserted the smart box automatically creates the optimal growing conditions. We deliver systems to commercial growers around the world. Therefore we are combining horticulture lighting ledership with expertise in technologies, sensors and connectivity.